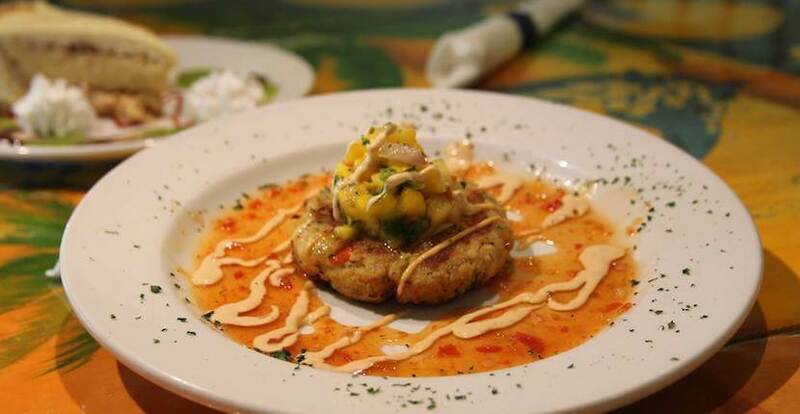 Dine outside on the patio or inside at this Sanibel Island family-friendly restaurant. 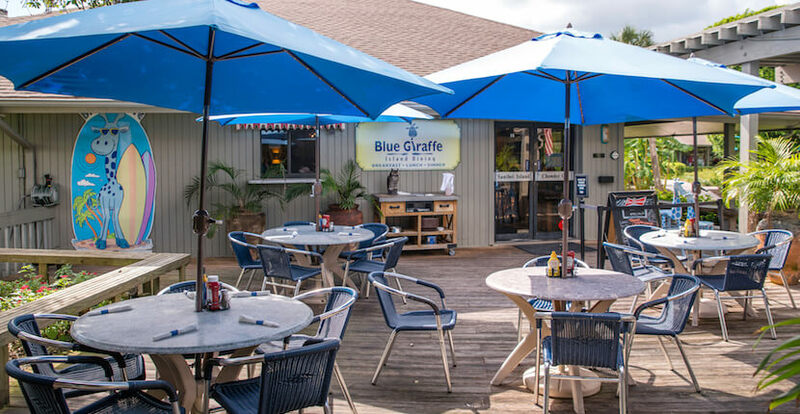 Blue Giraffe restaurant serves breakfast, lunch, and dinner daily. 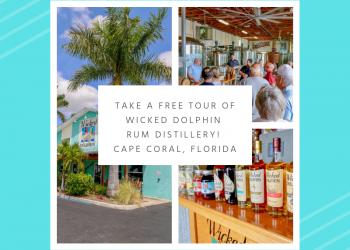 Their menu features traditional breakfast favorites, fresh local seafood, soups and chowders, salads, burgers, wraps, sandwiches, and steaks. Cool down with Edy’s Grand ice cream, enjoy old-fashioned malts, hand-dipped milkshakes, cappuccinos, and hard-to-resist desserts. Blue Giraffe restaurant also offers a kids menu and welcomes large families. Full liquor bar offering select wine, domestic and imported beer, frozen cocktails, and more. 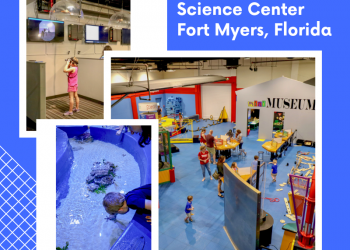 Read Blue Giraffe’s featured blog article – click here! 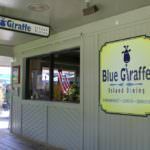 Blue Giraffe restaurant is located at Periwinkle Place shopping center. 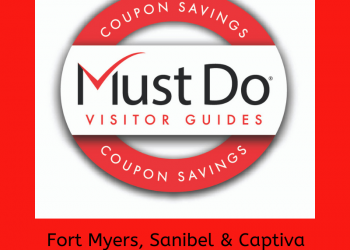 Blue Giraffe Spotting on Sanibel Island!